CLUB LEGEND CALLS IT A DAY! The Albion Football Club wish to announce the retirement of Club Legend Allan Williams known to most as "Titch". 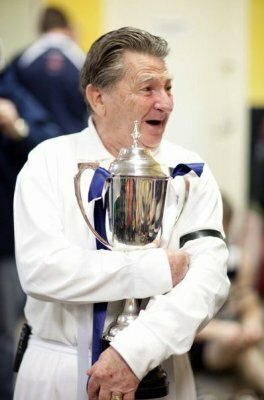 Titch has been at the forefront of the Clubs evolution in 1961 and is held in the highest regard. He has been the Head Trainer for over 2000 games over seeing all age groups from U10's through to the Seniors. 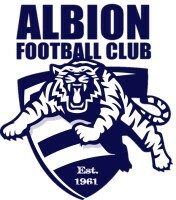 Titch is a life member of both the Albion Football Club and the Western Region Football League. Some of Titch’s accolades include Brimbank Council's Citizenship of The Year Award, Australia Day Queens Award and the Australian Government’s Australian Sports Award. 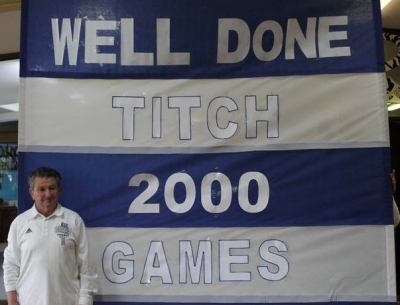 It is with great sadness that Titch has retired and on behalf of the Albion Football Club Committee, Members, Players and Volunteers we wish Titch all the very best in his retirement and look forward to him being involved in other areas of the Club.